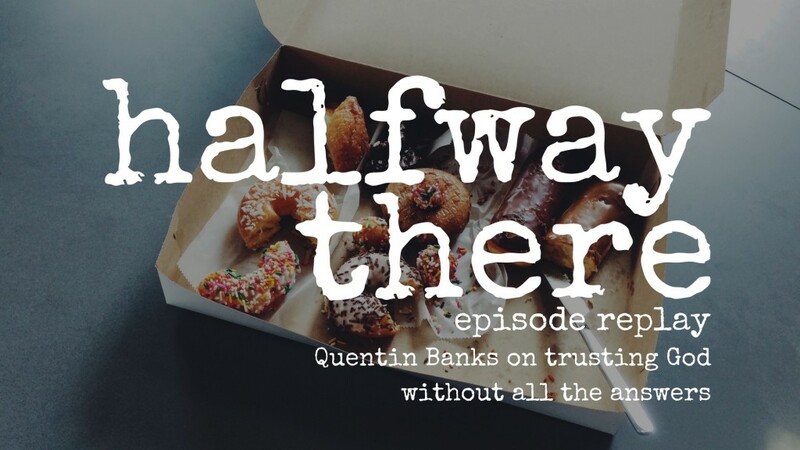 Halfway There is on summer hiatus but not without great content! 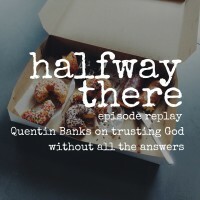 This week is a replay of episode #34 with Quentin Banks who shared his story of serving jail time, finding and experiencing the love of Jesus in a miraculous way, a suicide attempt, and how he began to trust God even while he had more questions than answer. 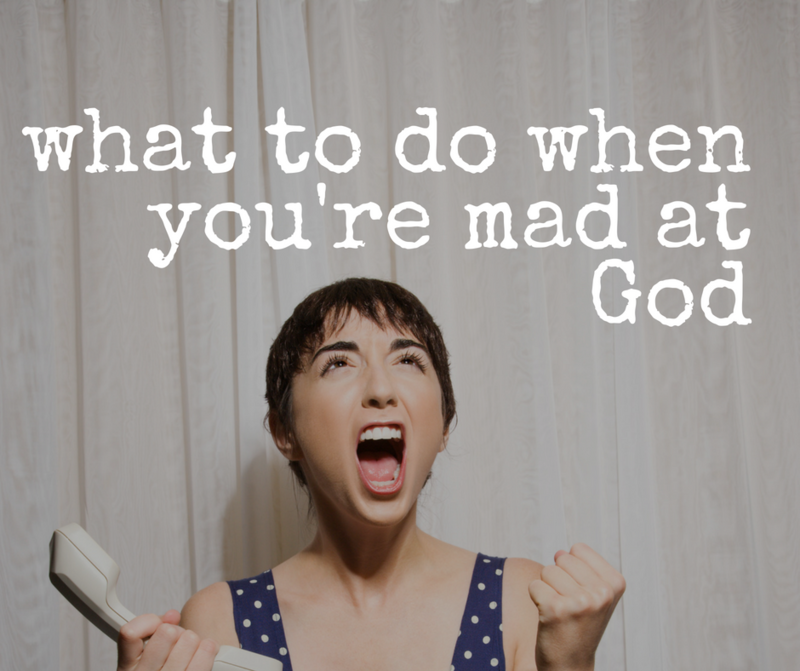 Please listen, share, and review us on iTunes! Thanks!